Lego just opened a 1.77 million-square-foot plant in Jiaxing, China that it’s touting as its most sustainable plant yet. They’re taking all kinds of steps to reduce energy use and waste at the plant, but the billions of Legos they produce are still made from virgin plastic. When complete, the plant will feature 20,000 solar panels, reducing its carbon dioxide emissions by 8.81 million pounds per year, reports Plastic News. That’s the equivalent of taking 844 cars off of the road or about 9,252 barrels of oil. But how many barrels of oil does Lego use in a year to produce its tiny plastic blocks? Some smart Redditors did the math and determined that each year Lego uses between .006% and .0016% of the oil we produce globally. That may not sound like much, but when you apply that to the 27.8 billion barrels of oil produced per year, you discover that Lego bricks use between 444,800 and 1.7 million barrels of oil per year. That 9,252 barrels of oil is suddenly kind of a drop in the bucket. Lego is looking for an alternative material, and the company is taking the hunt seriously. They’ve hired 100 people and budgeted $150 million to find a more sustainable material by 2030. Not everyone is optimistic that Legos can ever truly be sustainable, though. Katie M. Palmer at Wired points out that “sustainable” has become a somewhat empty term. What exactly is a sustainable Lego? 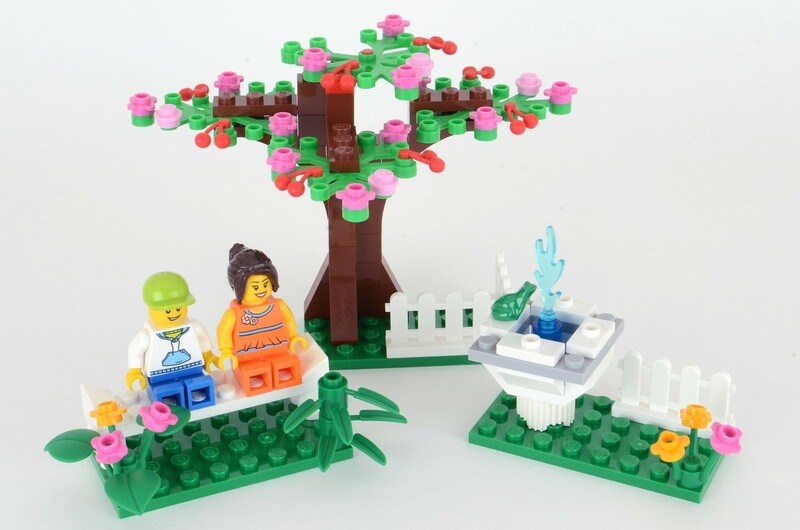 Palmer suggests that the most eco-friendly Lego is one that was passed down or bought second hand. They pretty much last forever, so start sharing the wealth of those micro-bricks so more virgin plastic doesn’t need to be created.